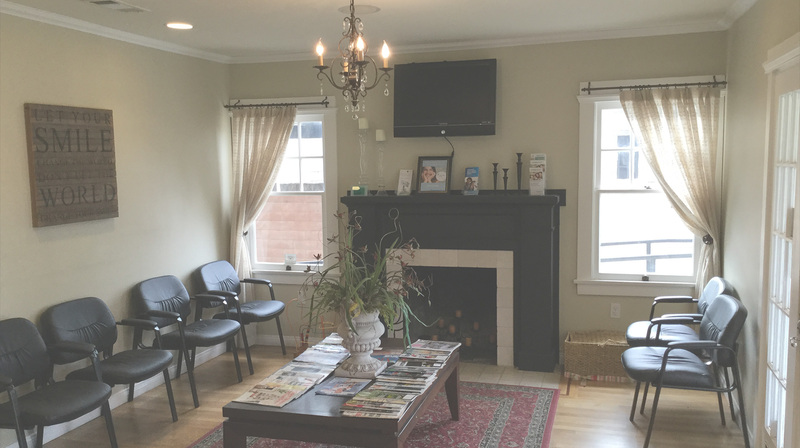 At Park Avenue Smiles, Dr. Carolyn Baldiviez and our team focus on providing the Santa Maria, CA community with high-quality dental care in a friendly and comfortable atmosphere. We feel that it is absolutely essential to build trust with our patients by listening carefully to their questions and concerns, and working to address them. Kindness and caring are the cornerstones of Park Avenue Smiles’ approach to dentistry, and it’s what you can expect every time you visit our office. In addition to general dental services, our patients can take advantage of periodontal treatments and cosmetic dentistry with Lumibrite™ whitening and Invisalign® clear aligners. Dr. Baldiviez also provides headache relief through the TruDenta® pain relief system. TruDenta is a revolutionary system designed to diagnose and treat headaches, migraines, face/jaw pain, TMJ, tinnitus, vertigo, and other recurring discomforts of the head, neck, mouth, and jaw. Through a series of painless tests, we can help discover the source of your pain and prescribe a personalized program of therapy and rehabilitation designed to for lasting relief of your migraine and headache pain. We also understand the effects that TMJ/TMD, sleep apnea, and snoring can have on your quality of life. Dr. Baldiviez has experience in treating abnormal force-related symptoms that may be causing these issues as well. Please feel free to contact our Santa Maria dental office to schedule a complimentary consultation with Dr. Baldiviez. It’s time to take control of your life, your health, and your happiness. Call today!